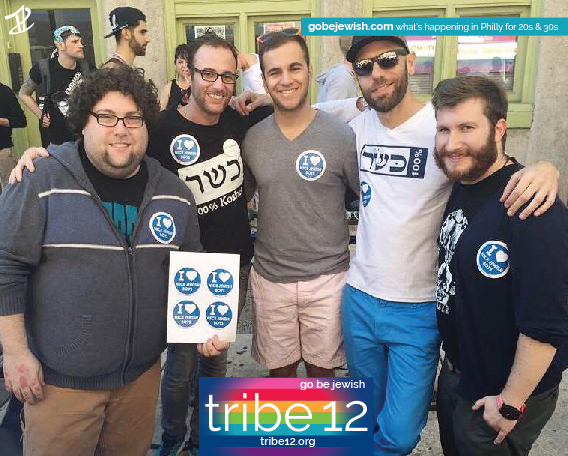 Tribe 12 connects people in their 20s/30s to Jewish life and community in Philadelphia. 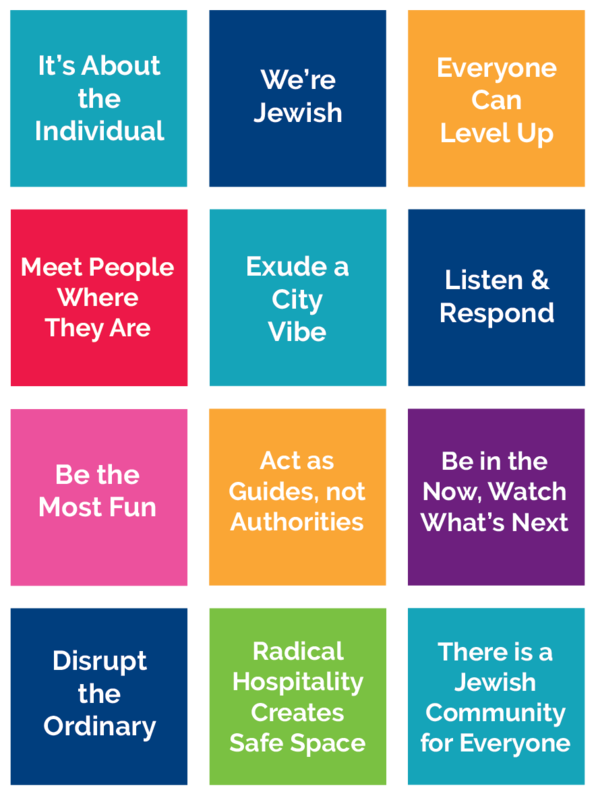 Tribe 12 engages young people in inclusive, cutting edge social gateways that connect them to shared Jewish culture, values, and beliefs. 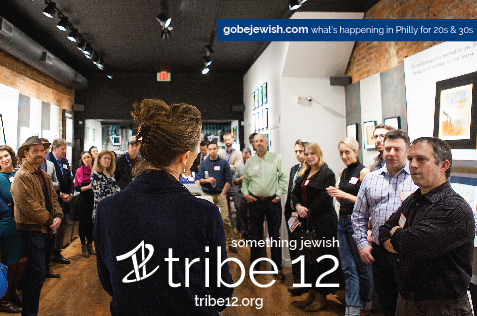 By trailblazing the latest trends in American culture and linking them to Jewish life in Philadelphia, Tribe 12 enriches strong individual relationships with Judaism that last throughout their lives. 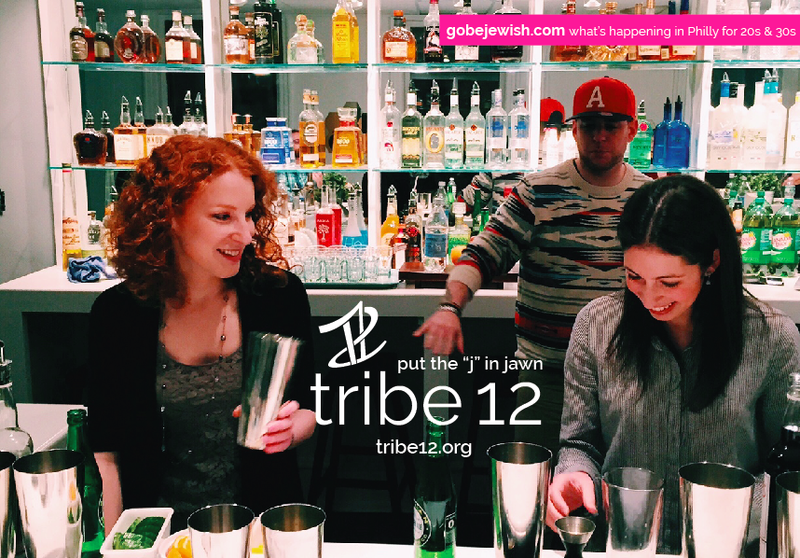 For 18 months, we worked with Tribe 12 to apply two areas our Public Image Works method for a new approach to telling their story. By working closely with Executive Director Ross Berkowitz and a task force of staff and Board, a new Action Plan gave them a road map to clarify their work and develop a pathway to grow. Through community engagement and the committed work of the Tribe 12 staff, a new set of 12 Core Values emerged and provides a touchstone for stories, programs and practice. Meanwhile, Public Relations Manager Rachel Waxman worked as a “collaborator-in-residence” one day a week at Social Impact Studios to get a hands-on experience developing the organization’s new public Identity. 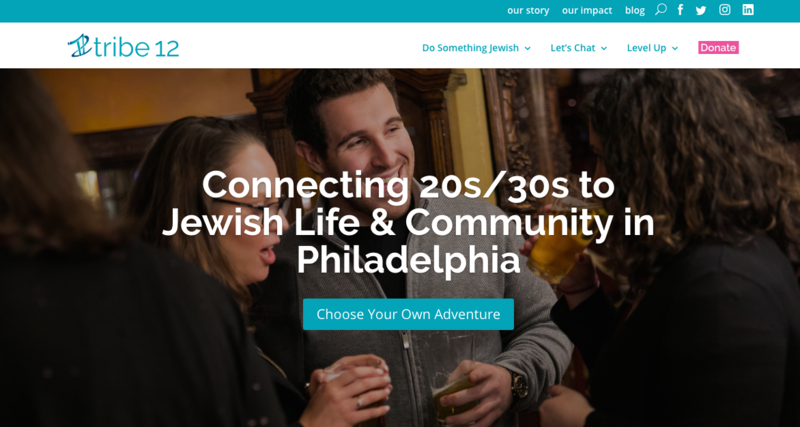 What emerged was a new logo and visual Identity and a completely overhauled website – including the brand new community space GoBeJewish.com, a one-stop shop for anything Jewish in Philly related to 20s/30s.